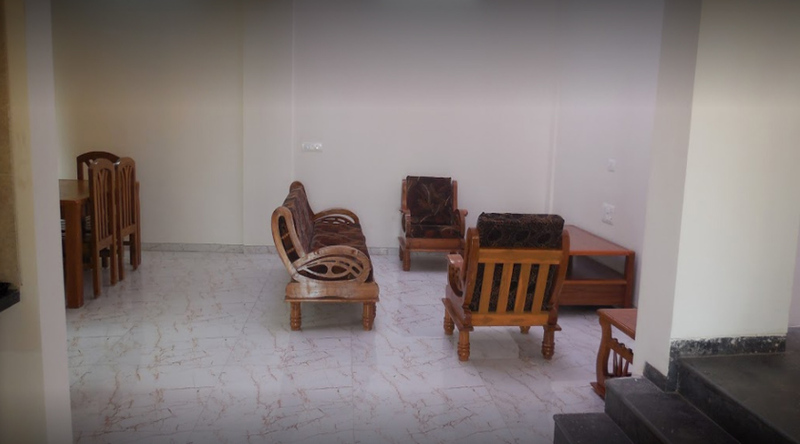 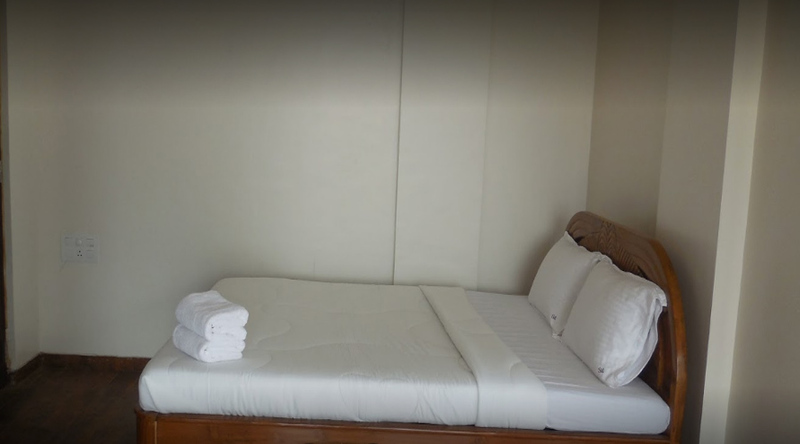 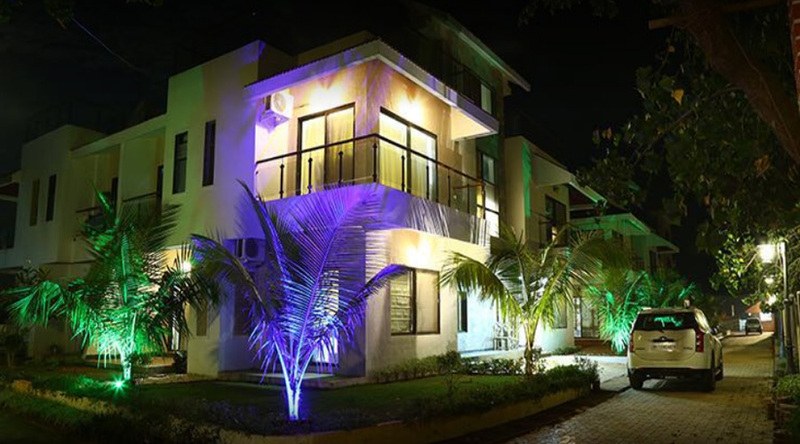 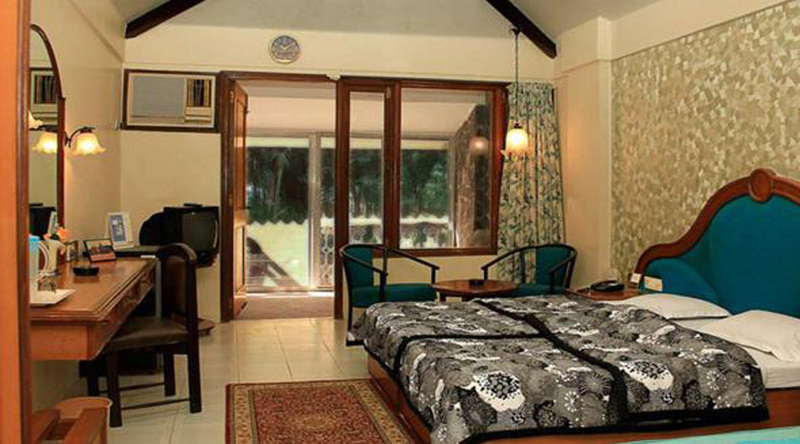 Sia Resort ,Nagaon – is the Luxury resort with cozy and conformable room with luxuries amenities. 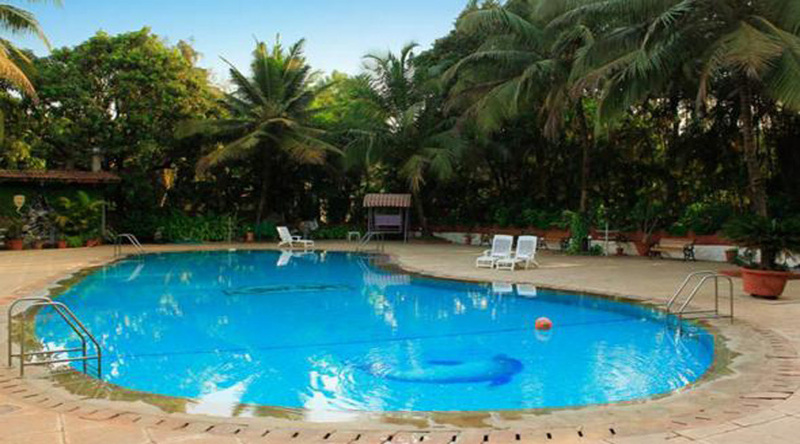 Sia Resort also having restaurant facility. 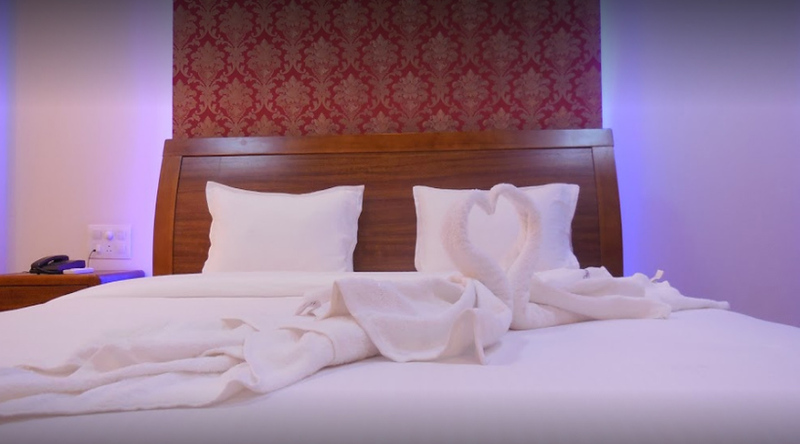 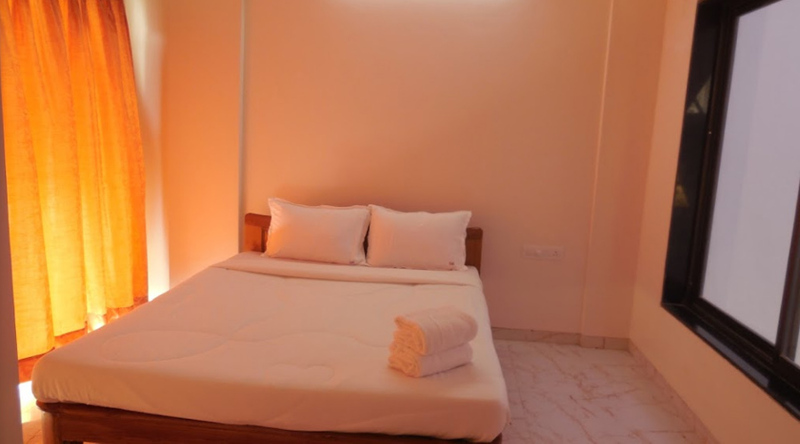 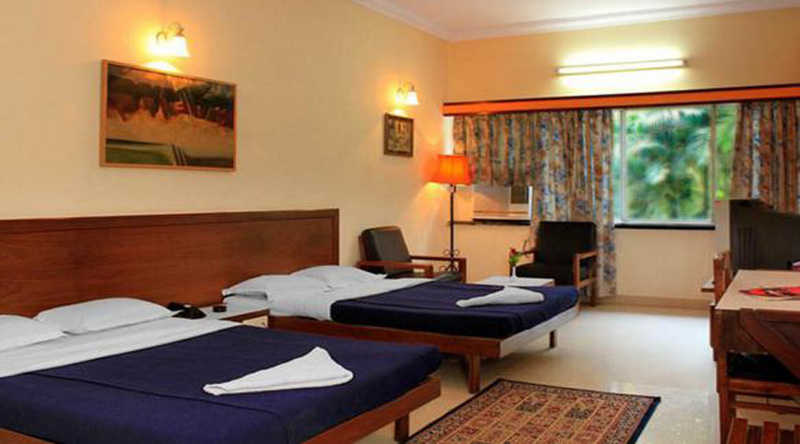 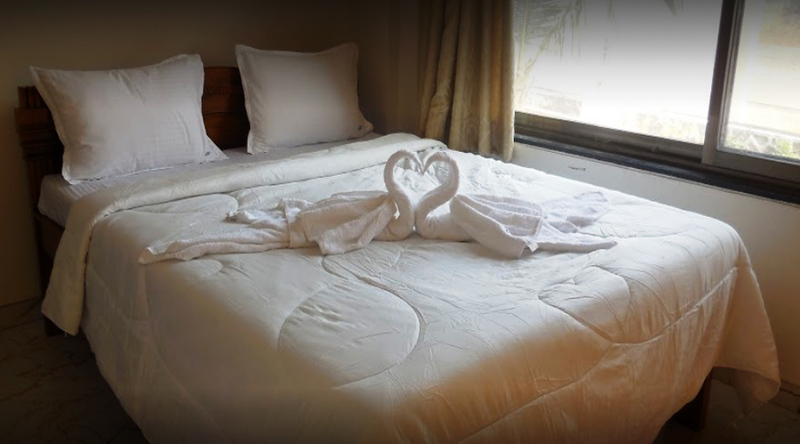 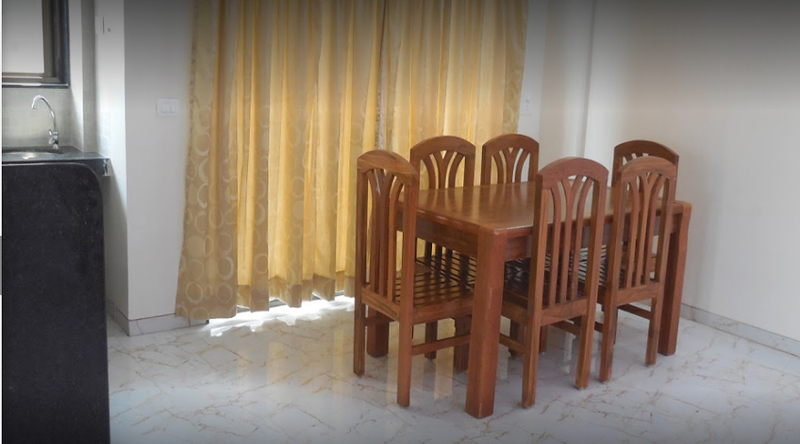 At the Sia Resort, Nagaon you can find cozy and comfortless with luxurious amenities. 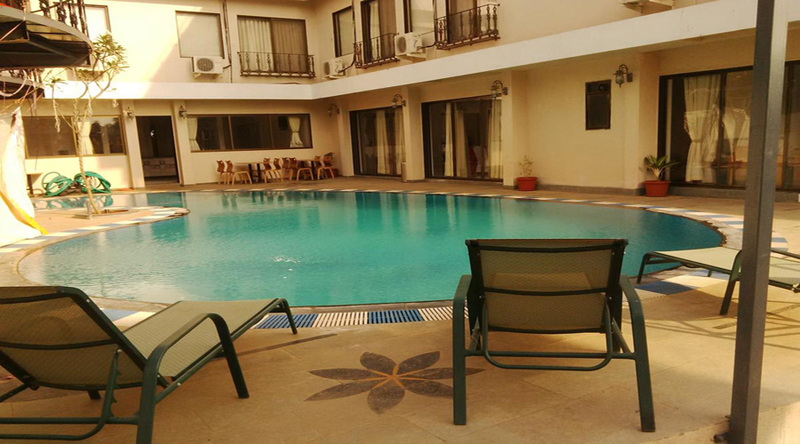 The Sia Resort in Nagaon is the one of the luxury resort.